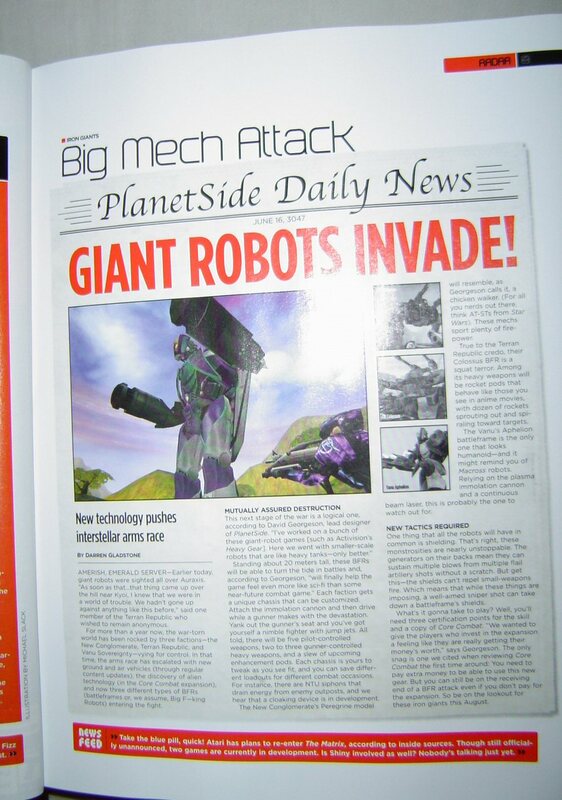 Mechs in PlanetSide? This is the first possible news of such an addition. Screen taken from CGW magazine.